Carbonizing anything other than clean wood waste should only be done as an alternative to other inferior disposal methods. Unfortunately, MSW and Construction and Demolition debris are often disposed through open burning, ocean dumping, or unsightly and unhealthy neglectful methods. It is ROI’s corporate philosophy to promote the best option through whatever methods are available, including recycling and production of high-quality Refuse Derived Fuels (RDF). However, we recognize the use of our systems, in many times, represents the only practical environmentally-improved option to current methods. 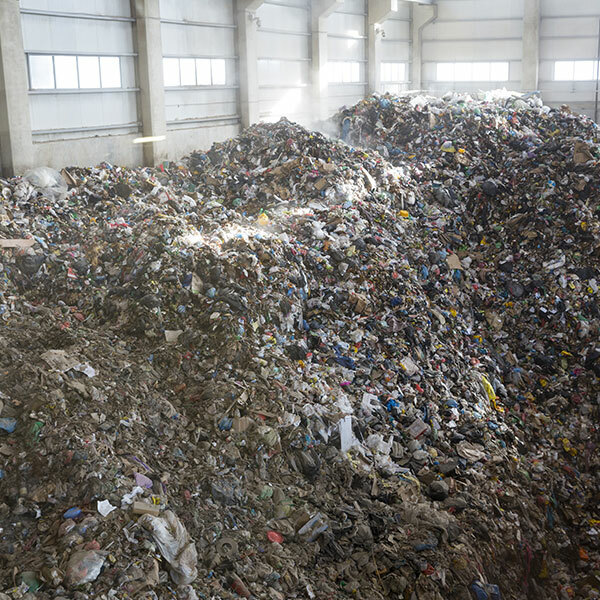 We have designed and produced our systems to be extremely efficient at combusting these types of wastes.